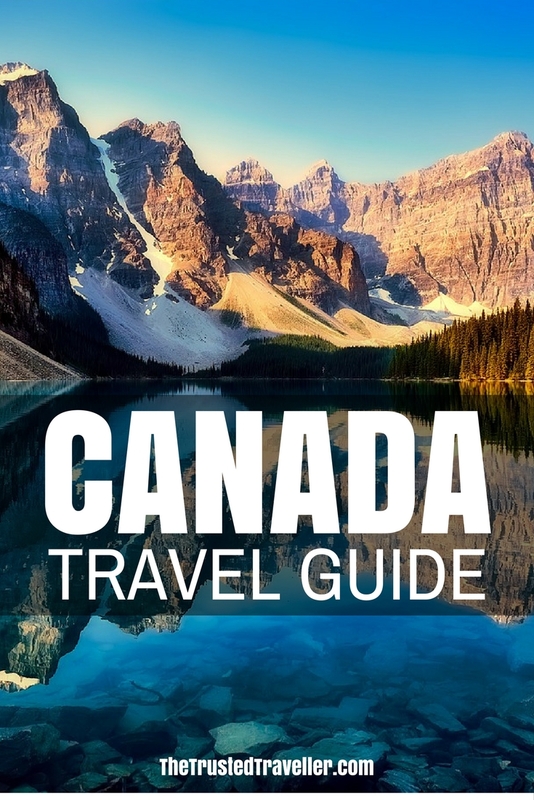 This Canada Travel Guide aims to provide you with simple and stress-free travel planning information and inspiration for planning a trip to Canada. Currency: Canadian Dollar which is made up of 100 cents. Coins come in 5 cents, 10 cents, 25 cents, $1 and $2 denominations and notes in $5, $10, $20, $50 and $100 denominations. 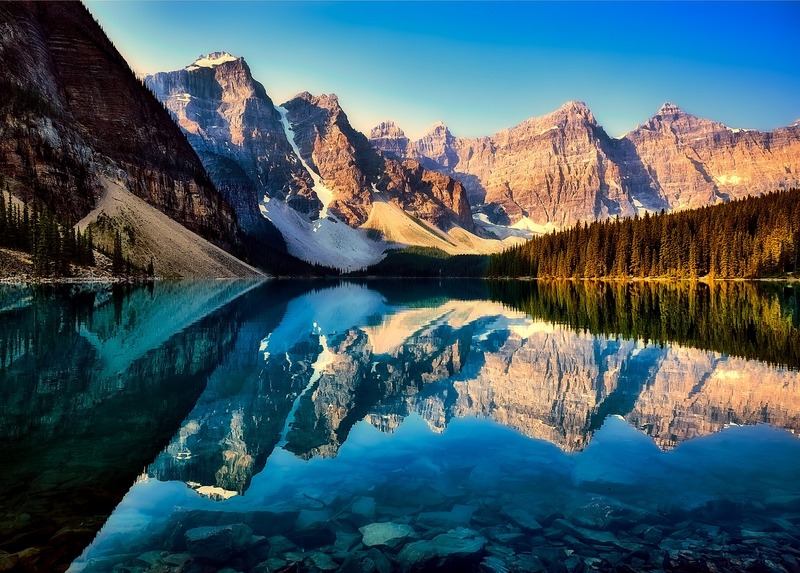 Canada is the second largest country by area in the world covering 9,984,670 square km and it has the worlds longest coastline measuring 202,080 km. From north to south the country stretches 4,634 km and east to west is stretches 5,514 km. 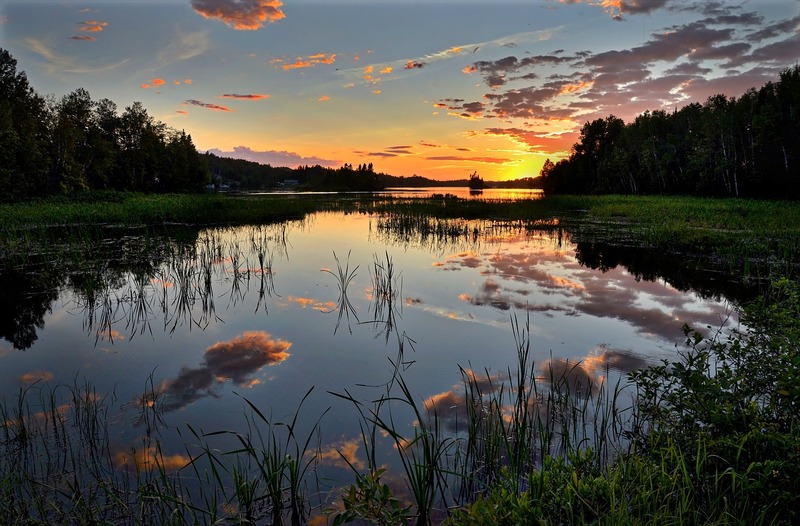 Comprising of 10 provinces and three territories, Canada’s landscape is diverse ranging from the Arctic tundra of the north to the prairies of the central plains, then west to the Rocky Mountains and southeast to the Great Lakes area. 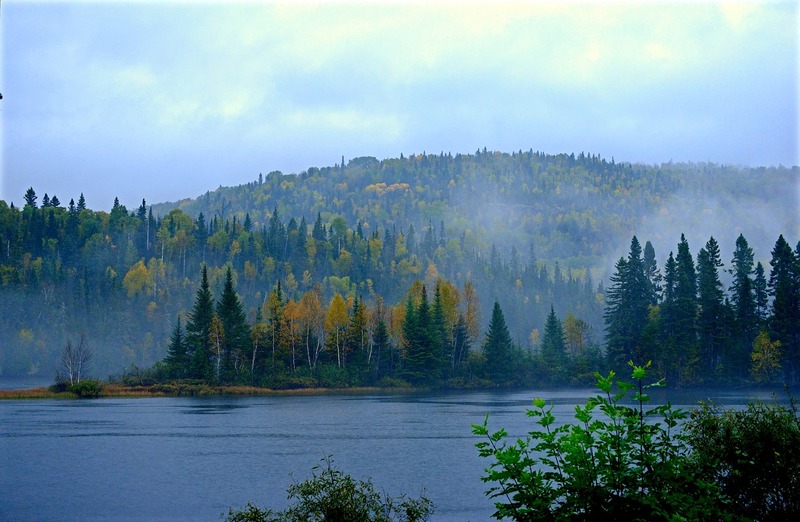 Because of it’s sheer size and diversity of landscapes, Canada is a year round destination. However, when you visit depends on what you want to do when your there. For winter sports you should visit between November and April. Hiking is best in the summer from May to September when the weather is warm and the snow is clearing on the higher tracks. Rain is frequent in the north and along the east and west coastal areas all year round. Temperatures can vary wildly depending on the part of the country you are in. It can be hot in the west and freezing the east. Packing layered clothing is advisable all year round. There really is no bad time of the year to visit Canada. Of course, if you purpose is to ski then the winter months would be when you want to be there. And if you are after warmer weather perfect for enjoying the wonderful great outdoors then summer is the time for you. 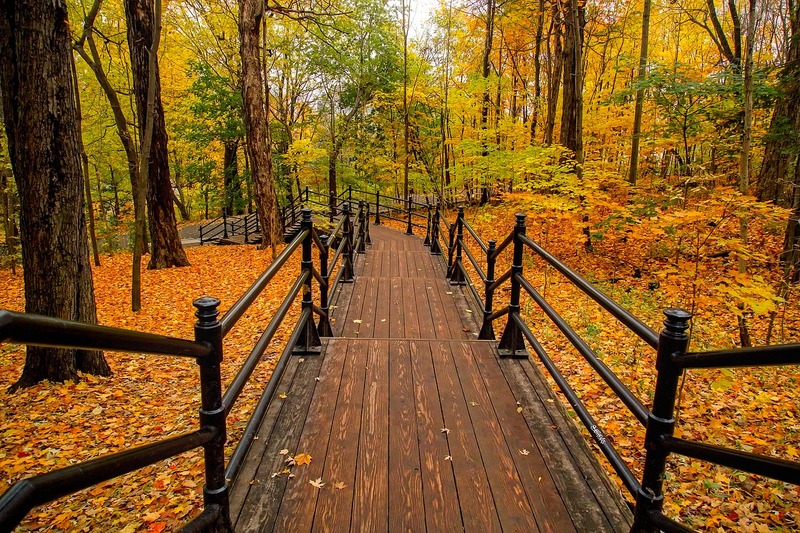 Spring and Autumn (Fall) also bring great weather and lots of opportunity for enjoying the scenery and everything that Canada has to offer. It is always recommend to have a mixture of cash and bank/credit card with you when you travel anywhere in the world and this is no exception in Canada. 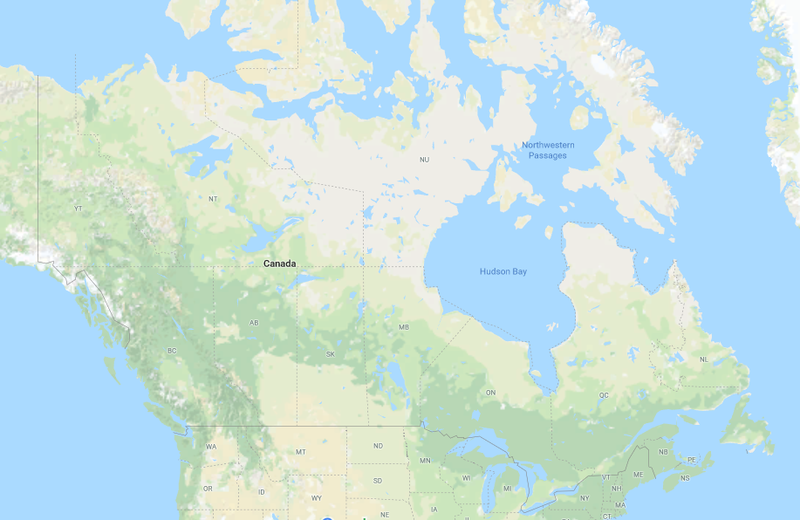 Canada is connected by land to only one country, the US. This means that unless you are coming from the US by road, rail or boat, you will be flying into the country. Air Canada is the country’s national carrier and operates to almost 100 international destinations. 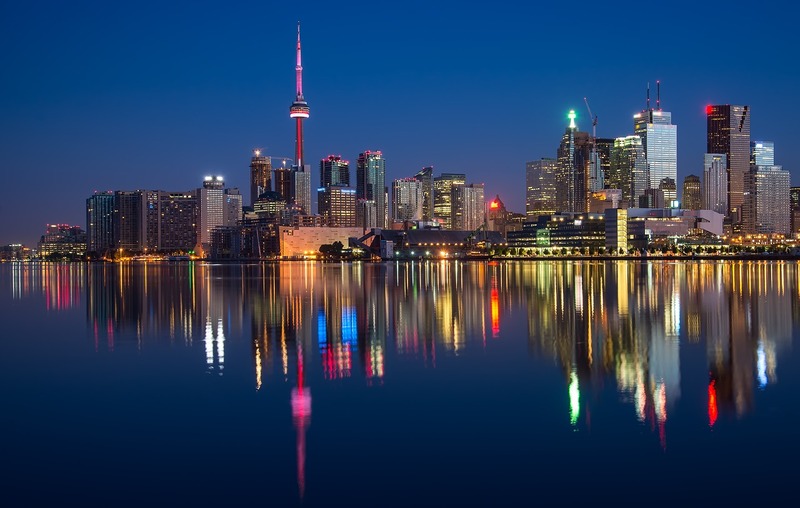 All other major and some budget airlines from the US, Asia, UK and Europe and Australia fly into Canada’s biggest cities where you will find connections to more regional areas. Flight time from London to Montreal is 7 hours and 30 minutes, from Sydney to Vancouver it is 14 hours, from Tokyo to Calgary it is 9 hours and 30 minutes and from New York to Toronto it is 1 hour and 30 minutes. The only access to Canada by road is to the south with through mainland USA and to the west through Alaska. There are lots of road crossings along those boarders. There are a few rail routes available through Amtrak. New York-Albany-Montreal, New York-Buffalo-Toronto and Eugene-Portland-Seattle-Vancouver. The Rocky Mountaineer train also travels between Seattle and Vancouver. Montreal, Vancouver and Toronto are all home to major ports which see cruise ships coming and going throughout peak times. There are also a number smaller ports on the east coast that take cruise ships from time to time also. Looking for a Cruise? 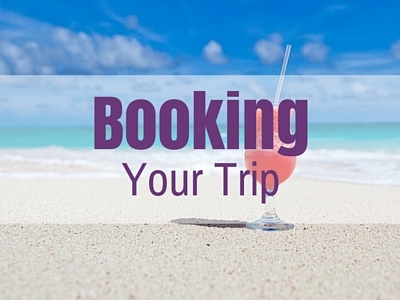 I use and recommend Expedia for cruising the world. Because of Canada’s size, travel times can sometime be long. Whether you want to travel slow or fast, there are lots of cost effective (and a few splurge) transport options available. If you want to get from A to B quickly then flying will be your best option. Air Canada and WestJet are the two major carriers flying domestically, however there are host of smaller carriers that will take you to more remote regions in the north. All major cities in the country are well connected with multiple departures daily. 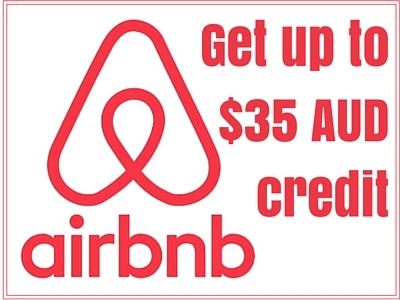 Booking in advance will get you the best deal. VIA Rail operate most passenger trains in the country with a few scenic tourist trains being operated independantly. The Canadian service runs straight across the country from Toronto to Vancouver and passengers are rewarded for their patience on this long four day journey with some spectacular scenery. The line formally known at The Skeena runs from Prince Rupert to Jasper making an overnight stop in Prince George. Scenery along this route is jaw dropping. The famous (and pricey) Rocky Mountaineer trains runs between Vancouver, Banff, Lake Louise and Jasper during the warmer months. Again you will be in awe of the scenery. Over east where the biggest cluster of cities are located, you will find intercity trains between Quebec City, Montreal, Toronto, Windsor and Ottawa. There are also overnight services between Montreal and Halifax. 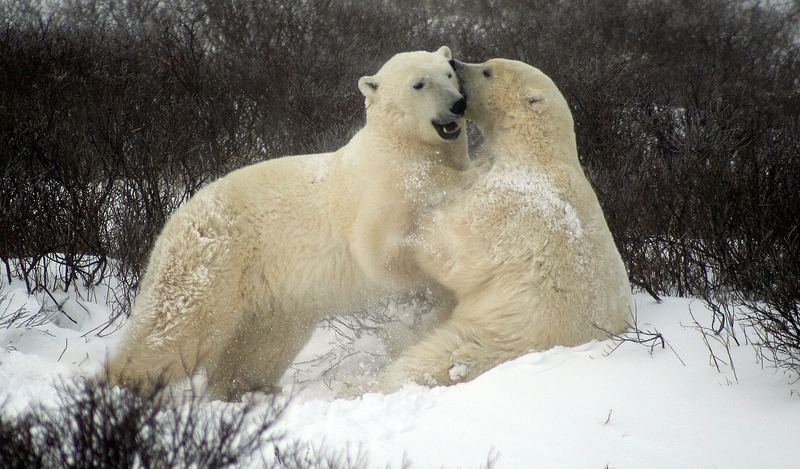 For a few scenic hours you can take a trip on The Polar Bear Express train from Cochrane to Moossonee in Ontario. Greyhound is Canada’s main coach line provider with a comprehensive network of services that cover most of the country. Smaller operators (like the Tofino Express on Vancouver Island) cover individual regions also. Canada’s vast distances make it a great country for slow travel on a road trip if you have the time. Remember to carry plenty of supplier with you when setting out. Things like water, food and gas, especially if you are driving through some of the more remote areas. During summer watch for wildlife crossing the roads. 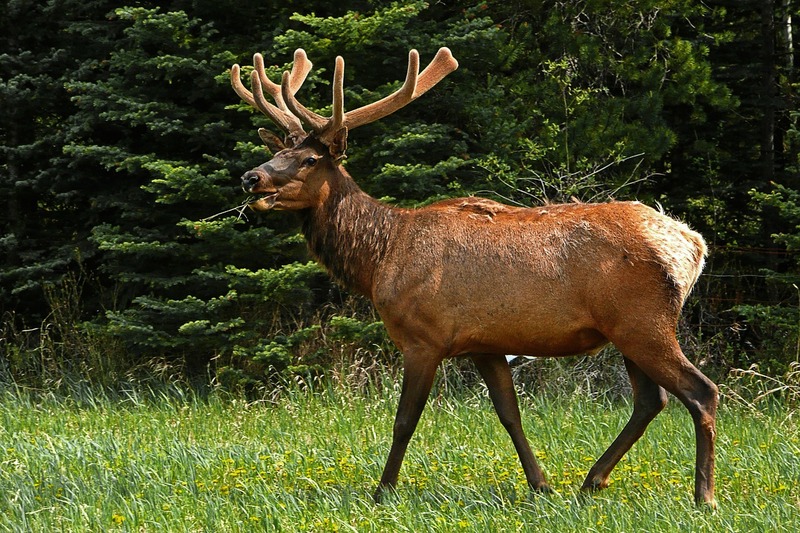 Elk, moose, bears etc will often graze on the side of the road causing wildlife traffic jams. Be cautious of vehicles in front breaking suddenly for these wildlife sightings. Always pull clearly off the road and stay in you vehicle to view the wildlife. 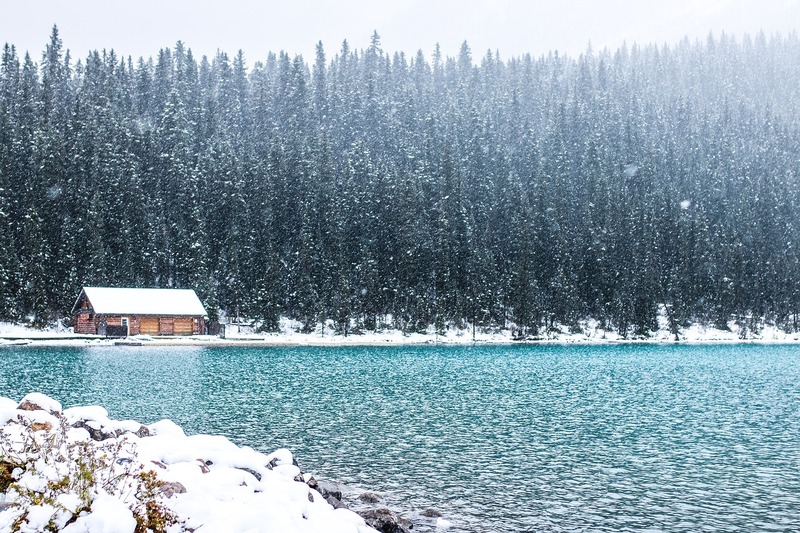 Camping/Cabins – With Canada being a very outdoorsy country you’ll find lots of camp grounds that offer tent sites and basic cabins at low costs. You’ll also find large camp sites on the outskirts of big cities that you can stay at cheaply and commute each day into the city for sightseeing. 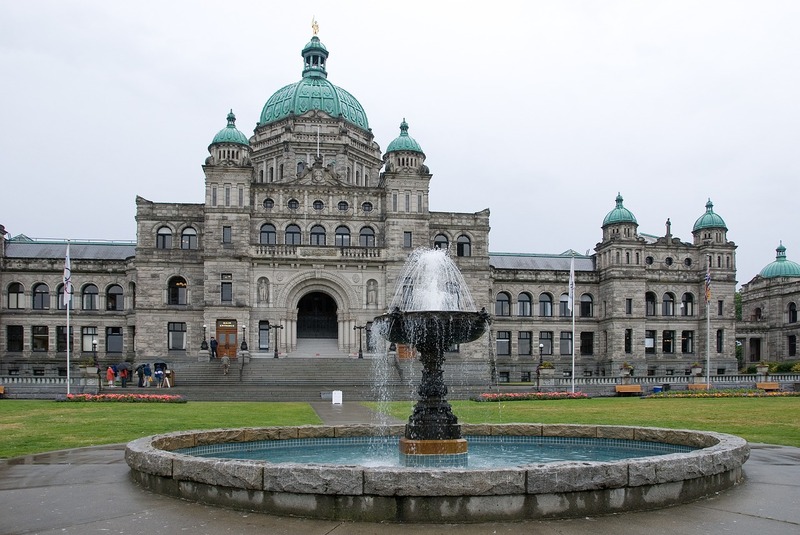 Hostels – You’ll find hostels in abundance all over Canada. Condition in some hostels can vary greatly, so be sure to read reviews and ask around for recommendations. But for the most part, hostels are clean, safe and cheap places to stay. Luxury Hotels & Resorts – Canada has its fair share of 5 star properties, some of which have been named in top lists of accommodation around the world. These will offer you brilliant service and a top location, sometime with incredible views of the surrounding area. Canada has a variety of eating options that will suit all budgets and tastes. While you will find the majority of its restaurants and cafes typical serve North American fare, Canada is one of the most multicultural countries in the world and offers cuisine to match. Fast Food / Take-away – Chain fast food stores are in all major centres of the country and along highways as well. If you’re looking for a cheap and tasty fast food meal, look to where the locals are, usually getting snacks and light meals from food trucks and stands on the side of the street. A popular street food snack is poutine and you’ll find stands selling it everywhere. Cafes – In Canada you will find chain and independant cafes or coffee shops on just about every corner. They are great or grabbing a quick coffee or cold drink as well as pastries and sandwiches. Restaurants – Portion sizes tend to be on the larger side in Canada as with the rest of North America so eating out in restaurants can be really good value if you stick to two meals a day. Consider sharing a meal with a travel companion if you’re not too hungry to save money or sticking to one course. Fine Dining – Canada has it’s fair share of the worlds best restaurants so if it is fine dining experiences you are after then you won’t be disappointed. Here is a constantly growing collection of resources from around the web to help you plan you dream trip to Canada. 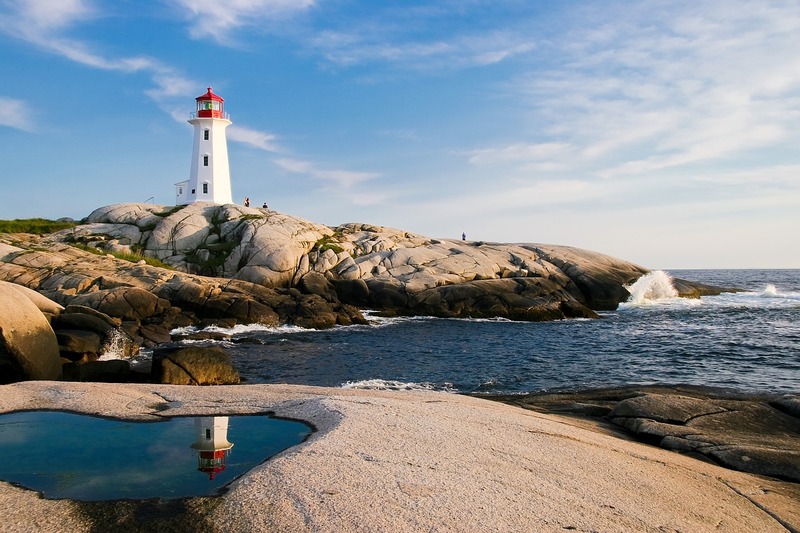 The Destination Canada website is a great place to continue your travel planning. 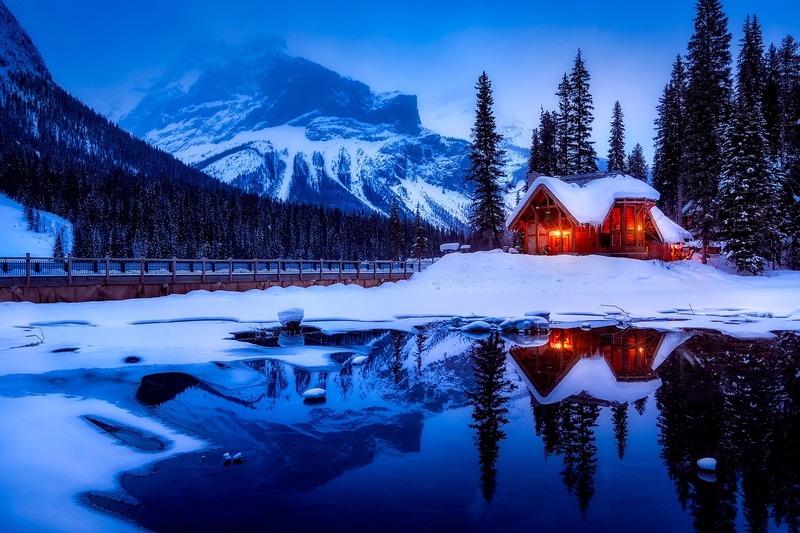 The authority in all things travel, Lonely Planet has an extensive section all about Canada. 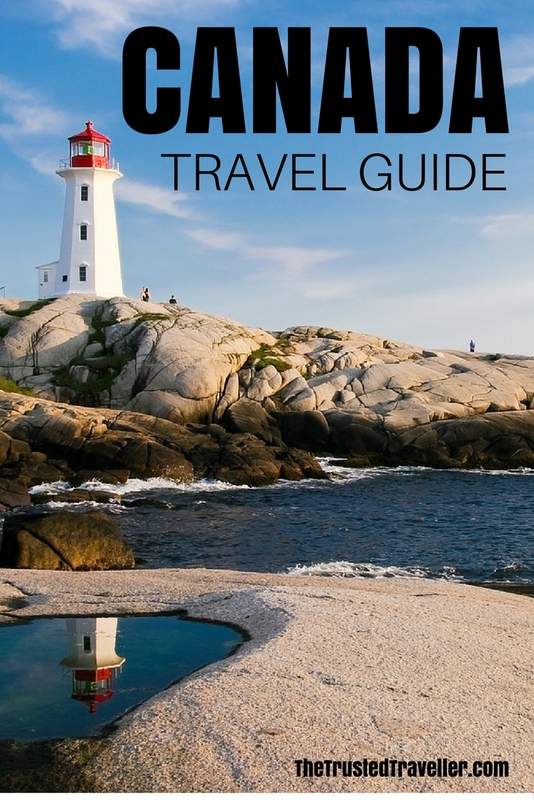 Or why not buy the Canada Lonely Planet Guidebook in hard copy or as an eBook. My friends Dave and Deb of The Planet D not only reside in Canada but have travelled a lot of their own country too. The Traveling Islanders are a family of bloggers who’s main focus is on travel and their life living on Vancouver Island. 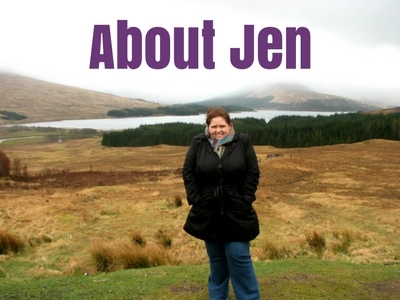 They cover mostly things to see and do on the island but also travel to other parts of the country and overseas from time to time.